Pixar Place is no longer. 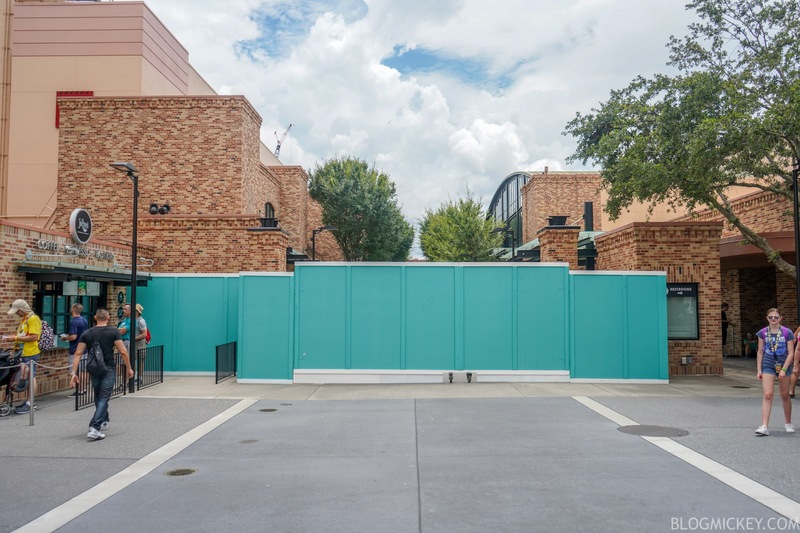 The former alleyway served as an entrance to Toy Story Mania as well as Toy Story themed meet and greets, snacks, and merchandise. 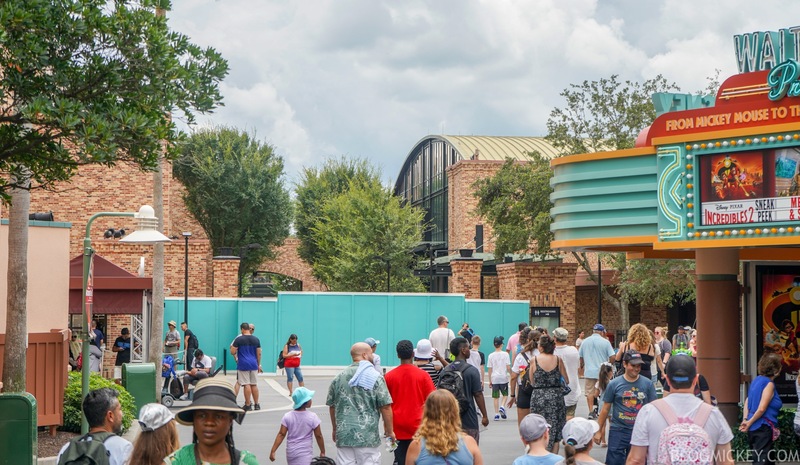 With the opening of Toy Story Land on June 30th, the need for Pixar Place disappeared. 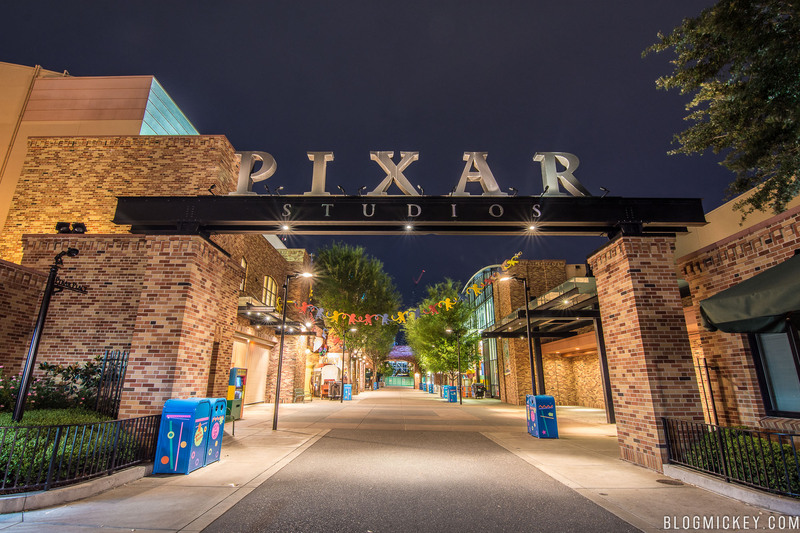 On Toy Story Land opening day, Pixar Place served as a queuing area for the mass of guests trying to enter the new land. With a normalization of crowds now in effect, Disney could comfortably close the area. Here’s a look at the area as of this afternoon. Here’s a look back at the entrance.